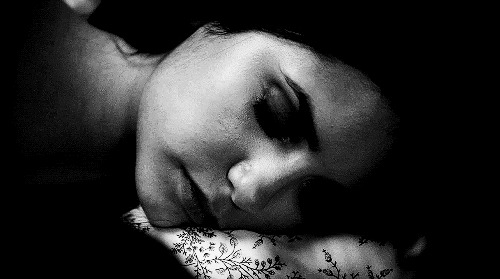 Elena Gilbert. 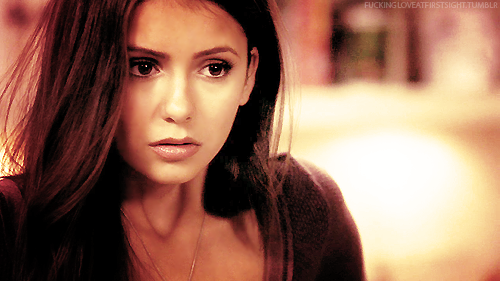 . . Wallpaper and background images in the Elena Gilbert club tagged: the vampire diaries elena gilbert 2x21.